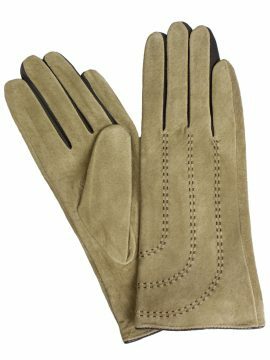 Elegant and beautifully soft suede touchscreen gloves by Dents in finest quality hairsheep leather have 3 leather straps with gold buckles on the back wrist and are perfect for smart outdoor wear. 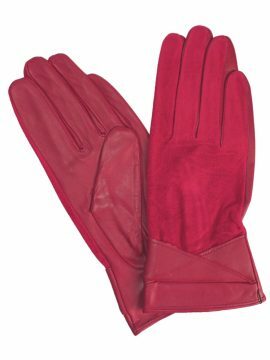 These touchscreen gloves have specially designed fingertip pads (thumb and forefinger) so you can use your smartphone and all touchscreen devices without taking them off! 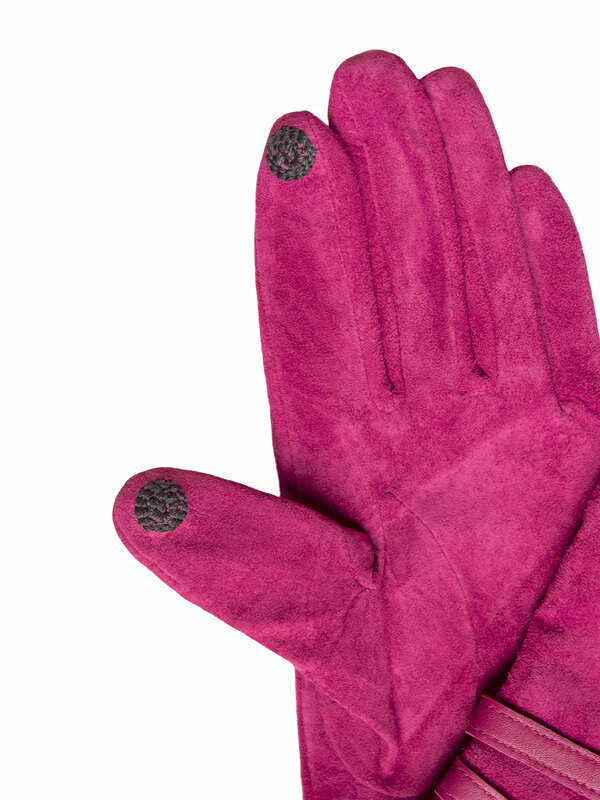 They have a warm soft knitted lining. 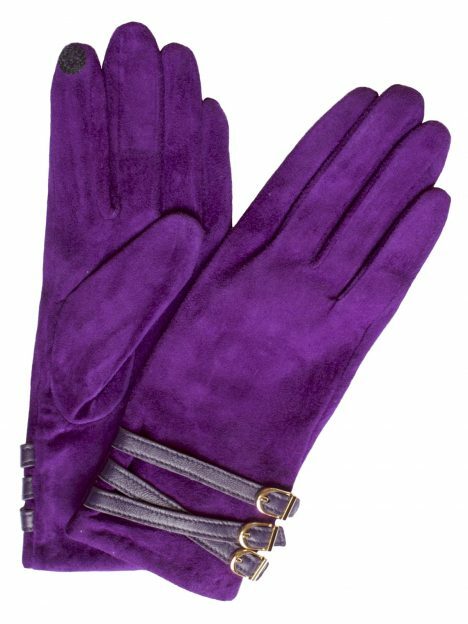 Available in amethyst or hot pink. 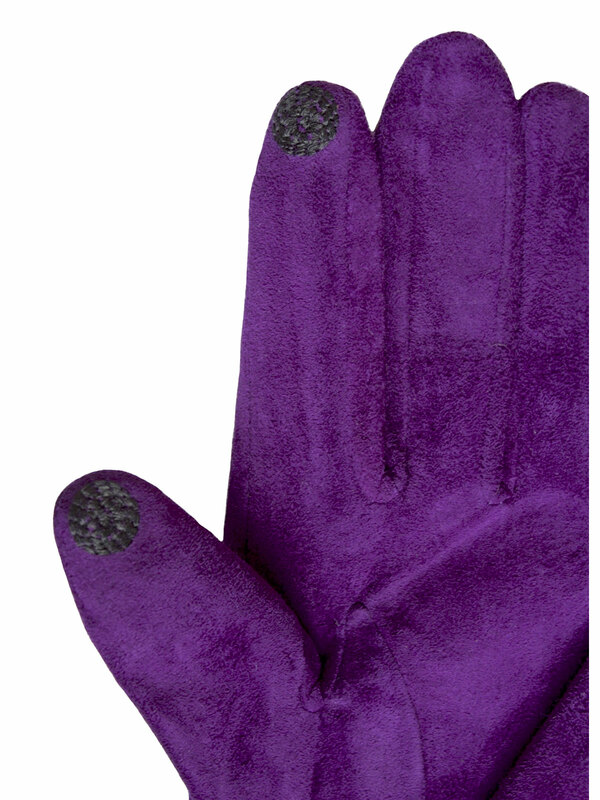 (R.R.P. 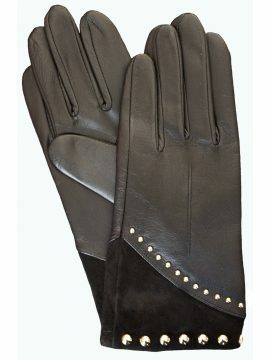 £59.99). 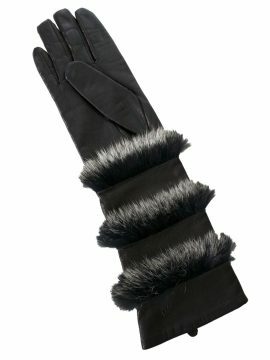 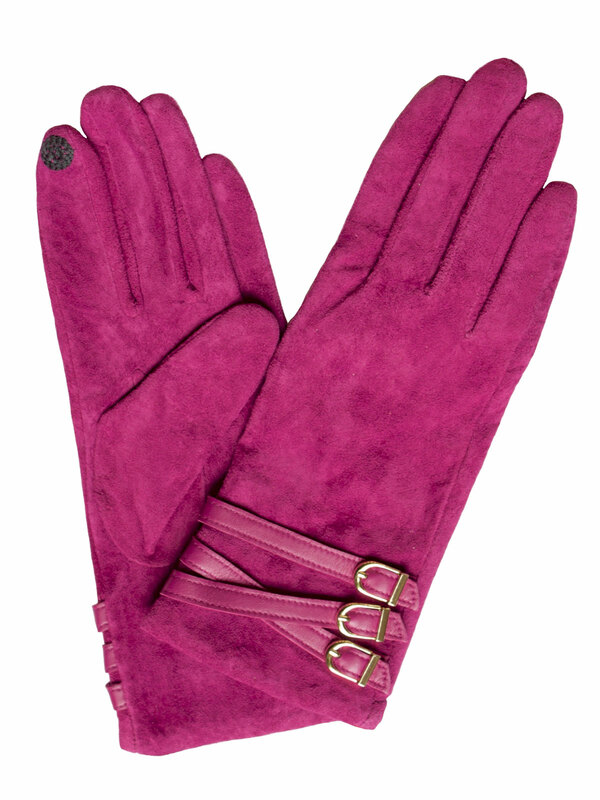 These soft suede touchscreen gloves are perfect for smart outdoor wear. 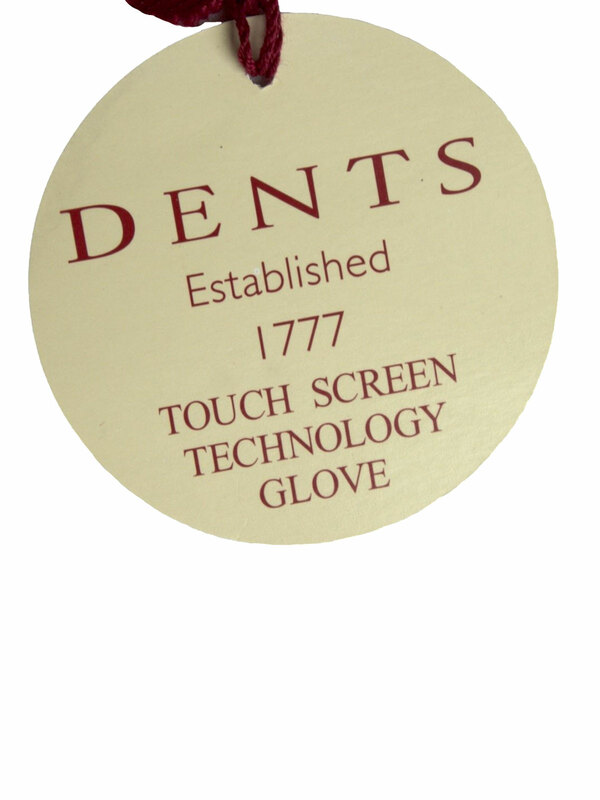 Specially designed fingertip pads enable you to use all touchscreen devices without taking your gloves off.